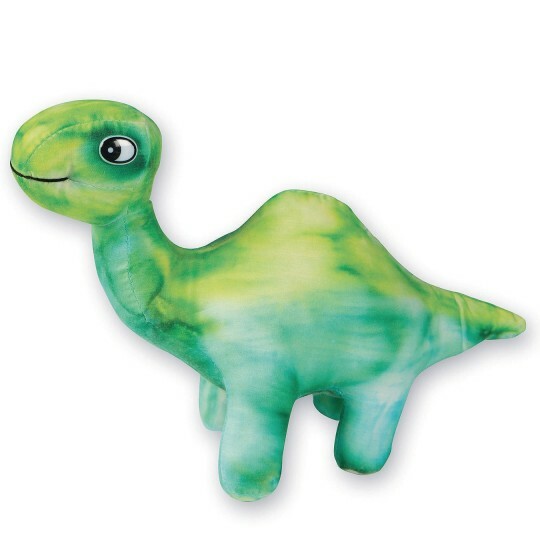 Make a cute stuffed dinosaur! 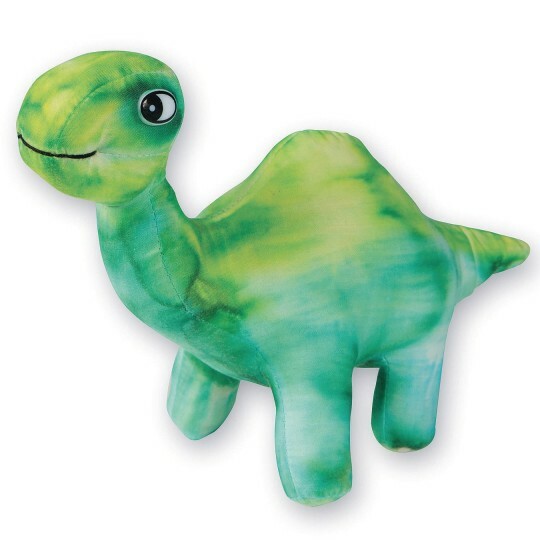 Make a cute stuffed dinosaur! Use permanent markers or paint to make your own crazy color combos or realistic designs. 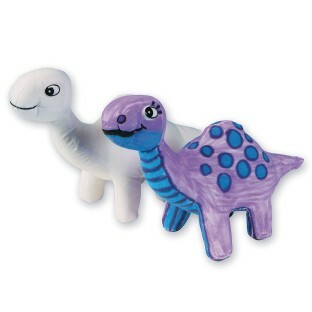 Add sequins, glitter glue, rhinestones, and more to help these dinos really stand out. Measures approx. 6-1/4”H x 9”L.